Experience Freedom | Scripture Music | Shut Up, Devil! take you intimately into God’s Word. Each track features handpicked scriptures, spoken with personal application designed to speak aloud. 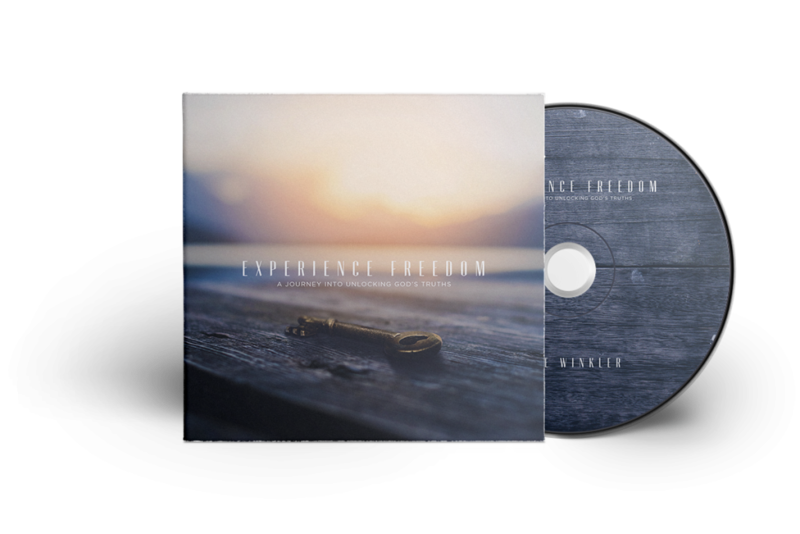 It’s all backed by meditative, instrumental music to guide your journey into experiencing freedom and God’s perfect peace.